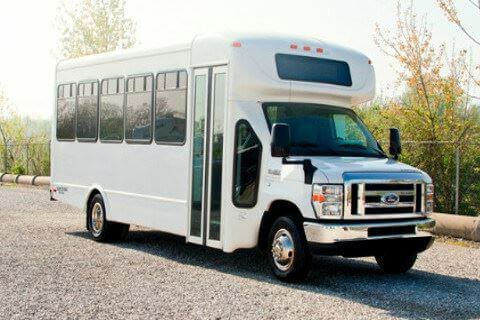 Compare pricing for Connecticut charter buses, shuttle buses, minibuses and more from all across the state! Price4Limo has over 12,000 vehicles in our inventory across the USA with photos and prices for you to choose for your transportation needs. Getting a free quote takes less than 30 seconds and no email is required! Located in the northeastern corner of the US, the state of Connecticut is one of the 6 New England states and one of the original 13 colonies. Although it is the third smallest state, it is still one of the most populated states. Called also as “Nutmeg State,” Constitution State,” and “Land of Steady Habits,” Connecticut has been a famous state to settlers throughout the country and all over the world because of the textile industry and machine manufacturing since the 19th Century. Aside from the settlers, many visitors and tourists also come to Connecticut for all its great beaches, winding country roads, unspoiled woods, and historical sites. The Long Island Sound is the place for long and beautiful beaches while New Haven is a place for world-class arts and theaters. 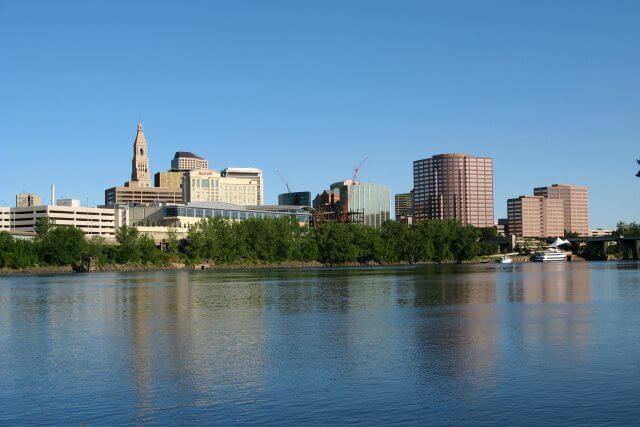 More attractions and destinations can be found in cities like Hartford and Danbury. Connecticut is a combination of rural areas and coastal cities with a diverse community. 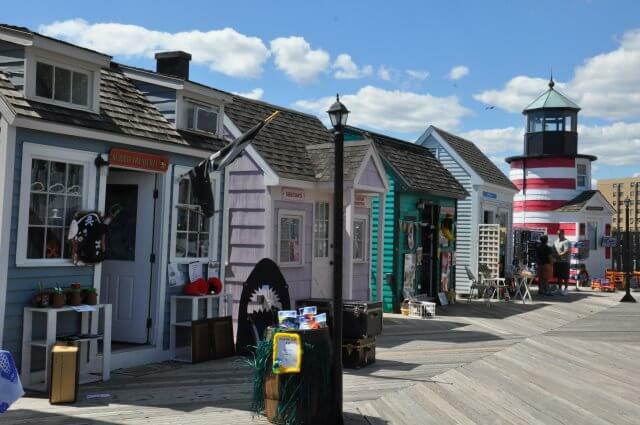 From the Bridgeport all the way to Putnam, Connecticut showcases interesting history, amazing forts and monuments, tall ships, breathtaking historic mansions, and awesome old seaports. 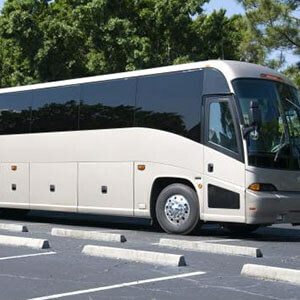 Price4Limo offers a fleet of charter buses that you can rely on when you plan for a party or get-together or when you want to see all the best sights and sites of the state. 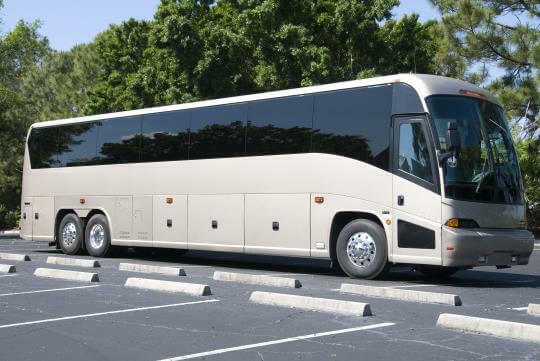 Choose a charter bus rental that fits your budget for smooth transportation that is safe and comfortable for you and your guests. Explore the interactive aquarium and see the beluga whales, African penguins, sea lions, and sharks. It is one of the only three facilities in the US that holds the Steller Sea Lions. Designed by Philip Johnson for his own residence, the glass house is an example of minimalist structure and modern architecture using materials such as glass and steel for residential homes. It was recognized and acknowledged as one of the National Trust Historic Site open for tours. Known as the core of the Lyme Art Colony and is most famous summer art colony, the Florence Griswold house has a large collection of the American impressionist paintings. Operating since 1846, this amusement park is the oldest in the North America. It is composed of 332 acres of land filled with attractions of more than 50 exciting rides and family fun, which include slides and wave pool and a lazy river. The exhibits of harbor seal and other aquarium animals are offered as an opportunity for hands-on exploration of the interesting creatures. Do you want to see the whole Connecticut? 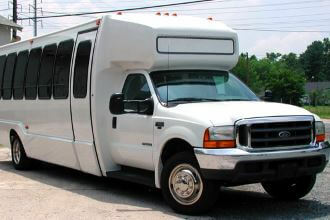 Price4Limo offers the finest fleet of charter buses for affordable rental rates and prices. 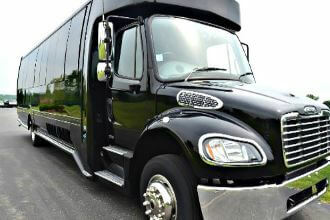 You can easily rent one for any of your private and exclusive trips to the cities in Connecticut. 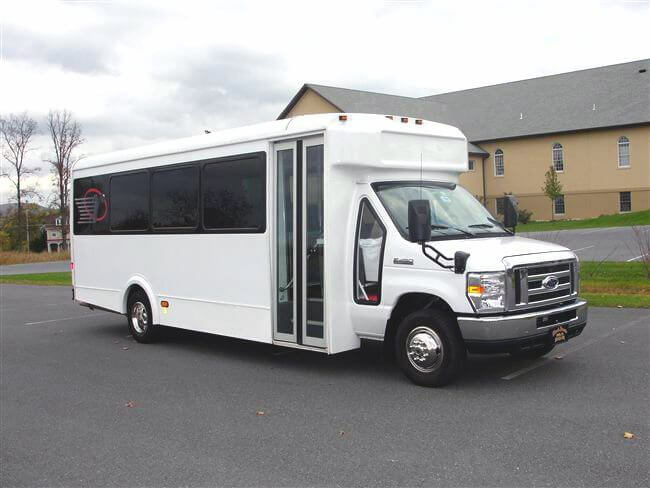 Let your group enjoy the amenities of the Motor Coaches, School buses, Minibuses, charter buses, and Shuttle buses for family reunions, church group transportation, school field trips, corporate transportation, weddings, sports teams, and bachelor or bachelorette parties. 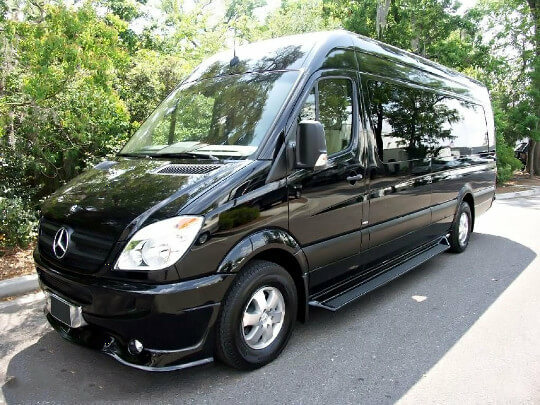 The low charter bus prices at Price4Limo allow you to experience luxury of group transportation to any destinations in Connecticut. 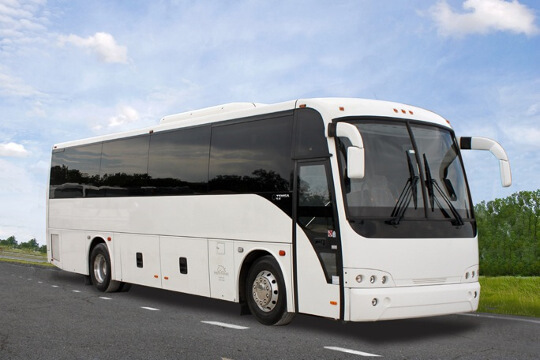 With the long list of things to do in the cities of Connecticut, renting a charter bus for affordable price is very convenient and hassle-free for you and your group. Give us a call now and talk to our customer representatives for prices and packages. 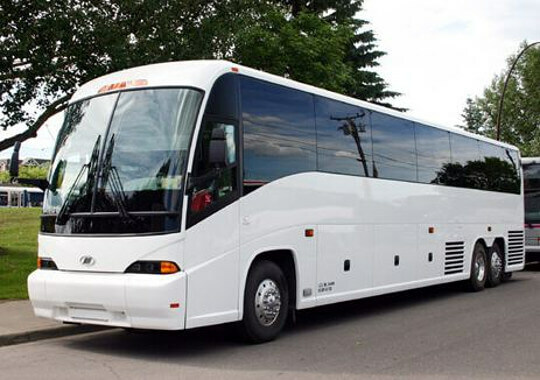 You can also complete a search below for more inquiries, compare prices and reserve a bus rental online for your tour of the entire state.